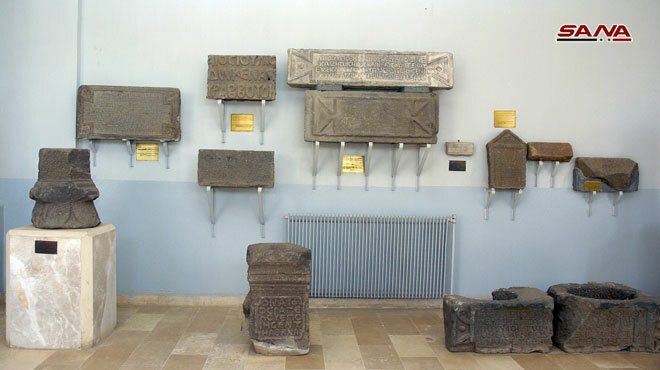 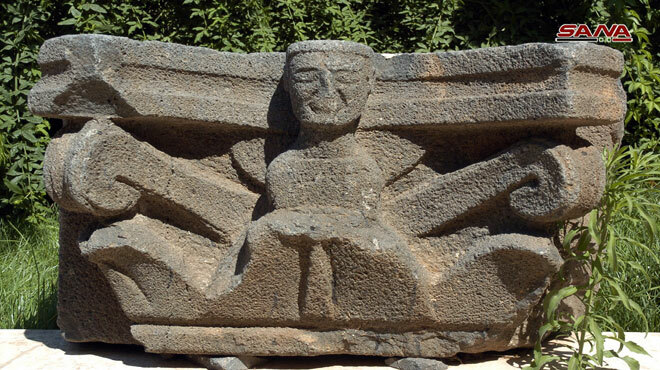 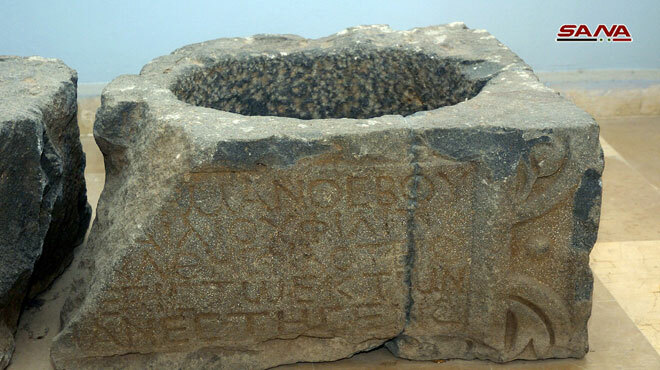 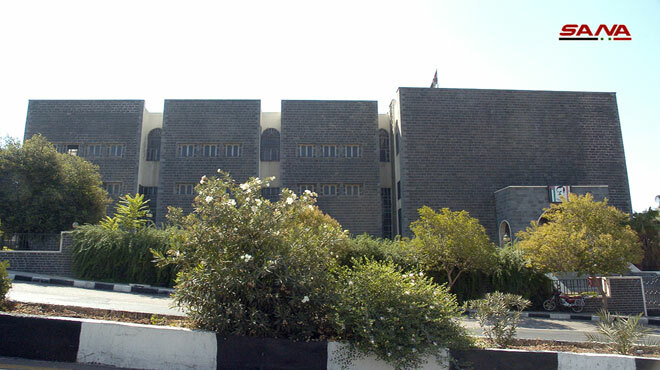 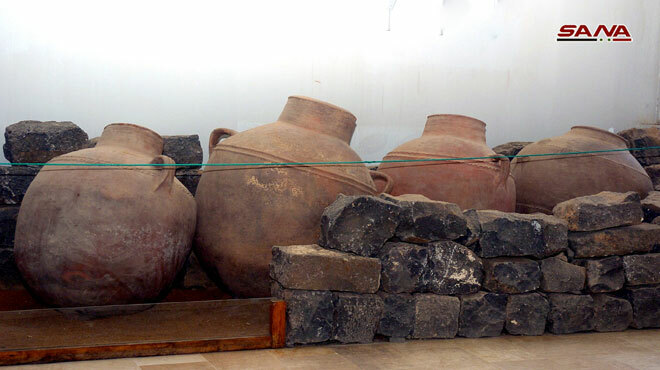 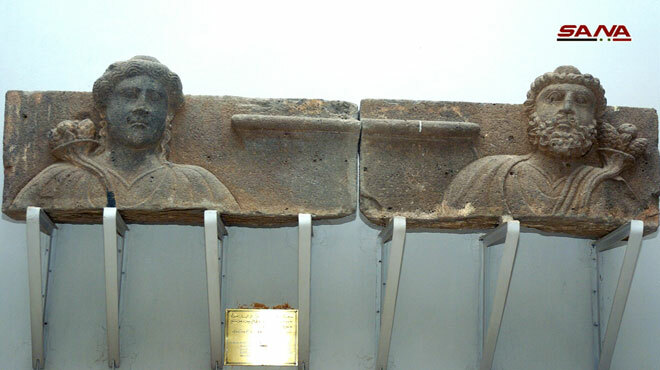 Sweida, SANA-Sweida’s Museum encapsulates the history of the “Black Basalt” area in Sweida province, and is characterized by architecture whose walls are made of basalt which is a defining feature of the area’s volcanic nature. 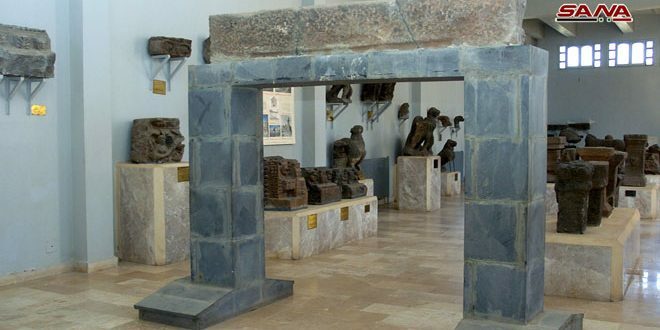 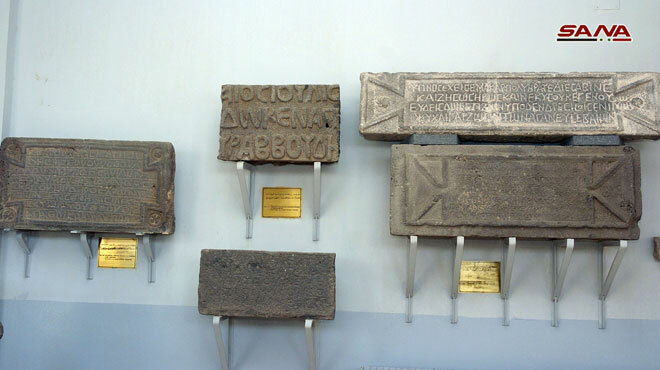 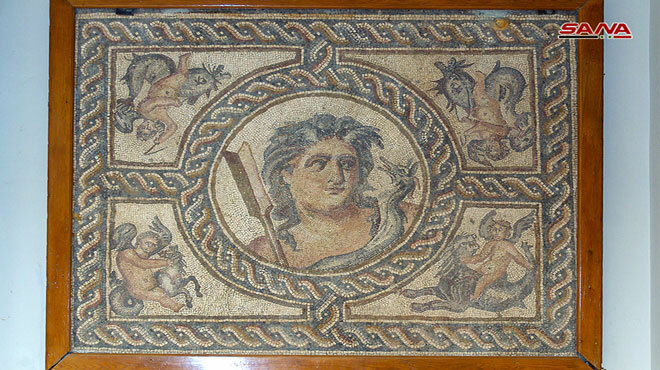 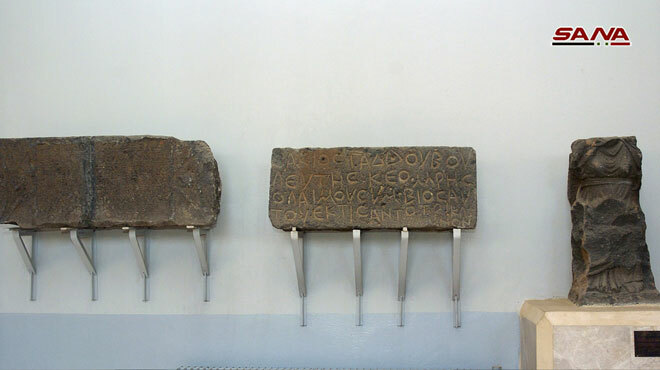 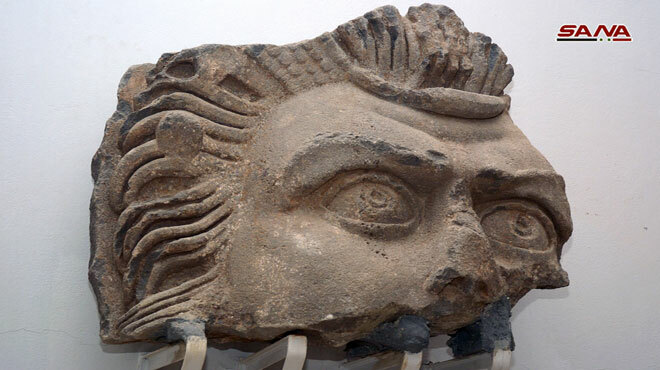 The museum contains basalt stone sculptures and paintings of rare and beautiful mosaics depicting Greek mythological scenes, pottery and glass vessels and a collection of precious stones and ornaments. 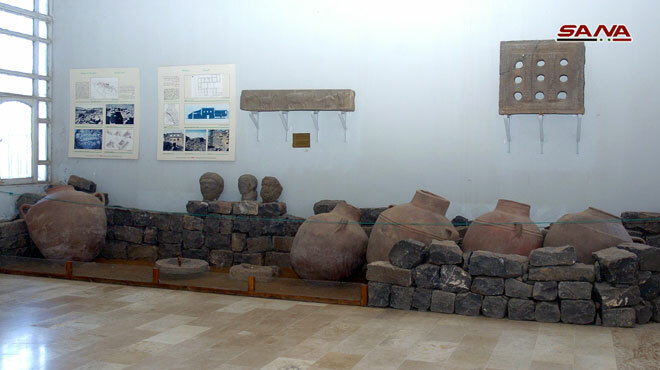 The museum also contains a valuable collection of gold, bronze and copper coins ,dating back to the Nabataeans ages and the Roman, Byzantine and Arab Islamic eras.